Executive Group Travel was founded by Marci McCormack after realizing a need in the market for an incentive travel company that not only provides personalized service but a technology to ease the process. We target growing technology companies in Boston, NYC, Chicago, San Francisco and Austin. As these companies are competing for top talent and the best inside sales reps in the industry the importance of annual President's Club trips is growing. Unlike some of the bigger guys we are partnering with only 25 companies in the tech industry to provide a hands on approach which includes attention to detail, timely responses, and going a step above expectations. Having experience from all sides of the market as a rep attending a trip, a DMC providing on island service, and an agency handling the planning, we make sure nothing is overlooked. In 2017, Kali joined Executive Group Travel after 7 years working with the Boston Red Sox in their Fan Services and Entertainment department. In September 2018 she took over the role of Director of Operations and handles all event details following contracts being signed. She is the creative mind of the team and provides great support in decor and event design. Kali also is an expert on personalized itineraries and ensuring every event detail is accurate as possible. Hannah joined Executive Group Travel in 2018 after finishing one season with the Pawtucket Red Sox Baseball Club. Prior to the Pawtucket Red Sox, Hannah had event experience with the Carolina Panthers, Masters Tournament, and University of South Carolina Baseball Team. Hannah will be helping improve our event attendee experience. 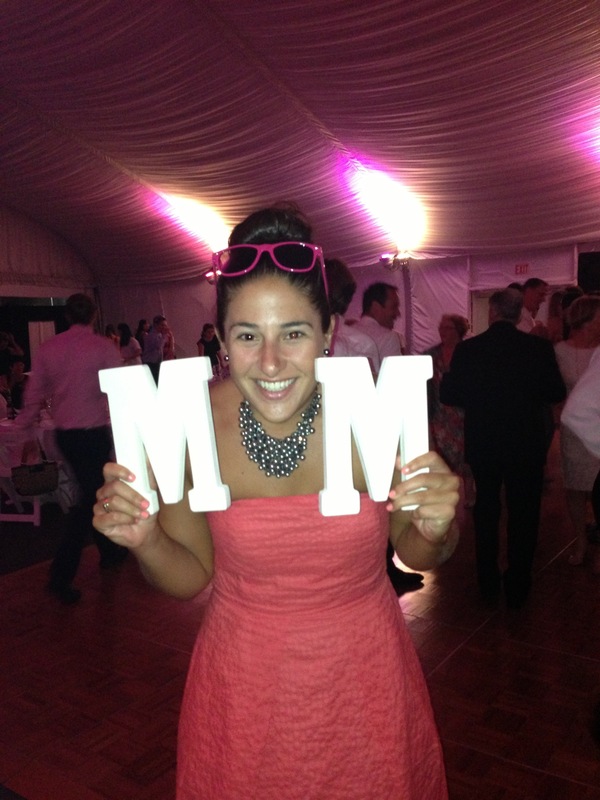 Christina hails from Baltimore, Maryland and provides on site event support and pre-event planning. "Chrissie" has three years experience with Executive Group Travel and is the lead for on site activity and evening event management for all groups over 200 guests. Brendan comes from Western MA and provides on site event support. Brendan joined in 2017 and is our lead on everything golf and airport transfers! After spending 8 years as a sales rep for RBS on the foreign exchange trading floor and 2 years as an inside sales rep at a growing tech company, it was time to pursue my passion and share my expertise. My Babson College degrees were instrumental in fueling my entrepreneurial mindset and my experience in the travel industry helped me recognize the opportunity in the market.